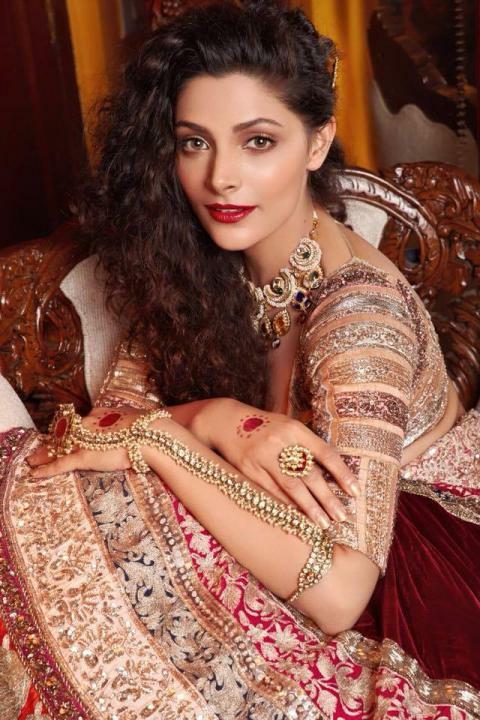 Saiyami Kher is an Indian actress. She made her Bollywood debut with the film Mirzya based on the Punjabi folklore Mirza Sahiban. Before the movie Mirzya, she also acted in a Telugu movie Rey in 2015.